At Nexxus, we believe style is about looking understated yet covetable. It's having hair with natural movement that withstands an urban on-the-go lifestyle. 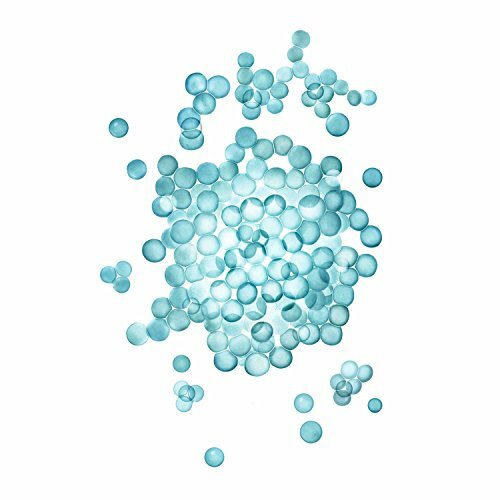 Born in salons and perfected by science, each Nexxus product is infused with high performing technologies and precious ingredients. 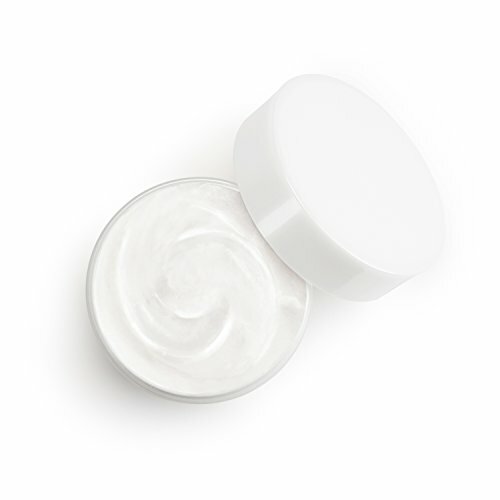 Dry hair remedies dragging you down? 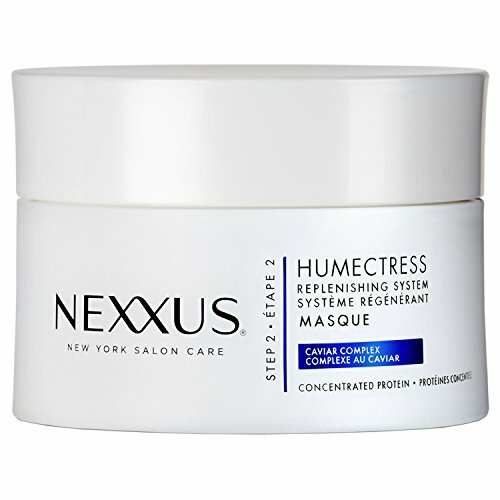 Rebalance with Nexxus Humectress Hair Masque for normal to dry hair. Rich in glycerine, it deeply rehydrates by binding moisture within your hair. 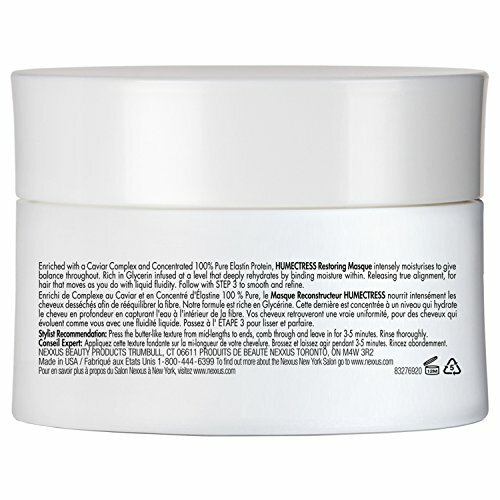 The intense hydration of this conditioning hair mask rescues heat- and chemically-damaged hair strands using advanced conditioning technology. This is deposited in the weakest places on the hair fiber, strengthening and improving natural hair movement. Hair is left healthy and weightless inside and out. 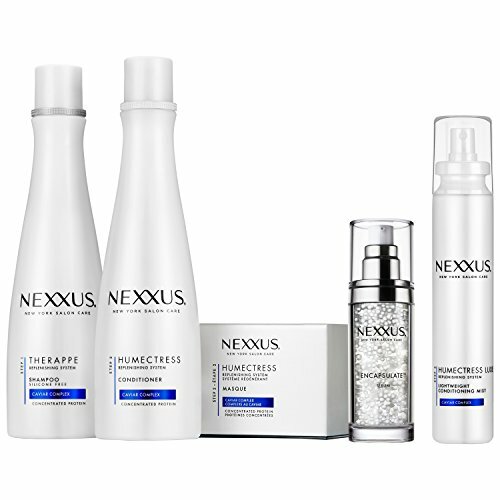 Nexxus recommends: Normal to dry hair will respond to the intensive moisture of this Nexxus Humectress hydrating treatment. To achieve natural movement and brilliant shine, use this hair mask as part of your regular hair cleansing routine with other products from the Ultimate Moisture Collection. Step 1: Wash your hair with Nexxus Therappe Shampoo. 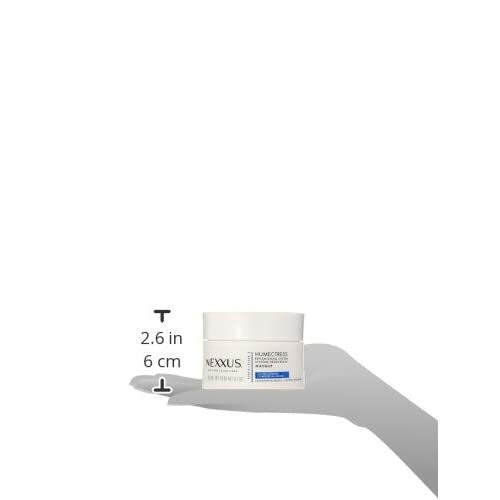 Step 2: Smooth Nexxus Humectress Hair Masque into wet hair from mid-lengths to the ends, comb through, and leave for 3-5 minutes before rinsing thoroughly. 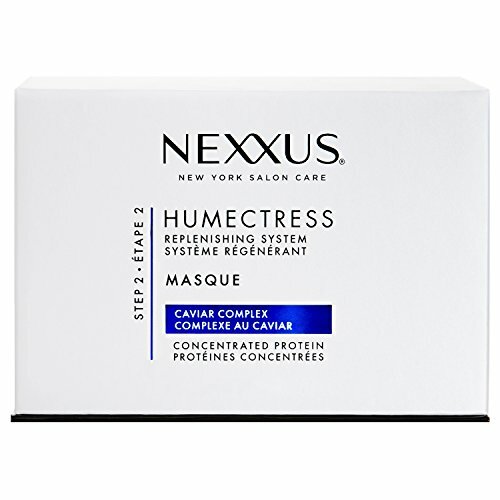 For a less intense treatment, you can use Nexxus Humectress Conditioner instead of the Masque. Step 3: Finish with Nexxus Humectress Luxe Lightweight Conditioning Mist or Humectress Encapsulate Serum to lock in moisture.